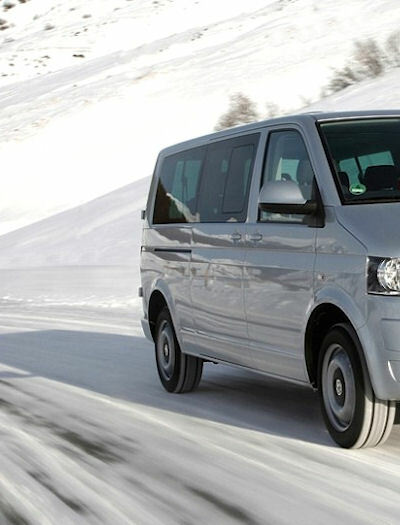 Ski Transfer from Geneva Airport to Megeve & Saint Gervais. Our Sunday and Wednesday Ski Transfers make travelling days easy and hassle free due to both the roads and airports being quieter. For guests holidaying with us – We provide a Ski Transfer service from Geneva Airport to Megeve at a cost of £35 per person each way. The price is based on sharing with other guests arriving on the same flight or a flight arriving within half an hour of your flight. To book your ski transfer from Geneva Airport please let us know at the time of booking, if you are not decided at the time of booking we can add transfers to your booking at a later date. Guests not holidaying with us – We operate a private Ski Transfer service from Geneva Airport to Megeve, Combloux and Saint Gervais on any day of the week. Our drivers are over 40 and have plenty of experience of driving on mountain roads and in snowy conditions. Our ski transfers are door to door, which means that we will drop you at your designated chalet, hotel or apartment. If we are unable to provide you with a private ski transfer we will happily recommend another company. If you are looking for a shared ski transfer rather than a private ski transfer please get in touch as we may be able to assist. We hold the appropriate Transport Licence and are fully legal to drop off and pick up clients from Geneva Airport.